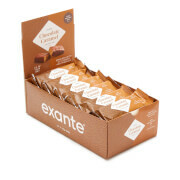 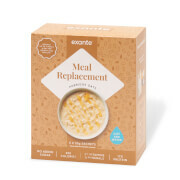 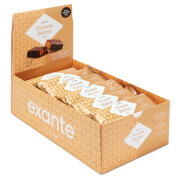 Each Exante meal replacement is high in protein and fibre and contains 27 vitamins and minerals. 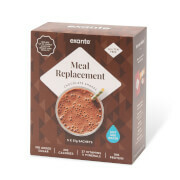 Each of our delicious meal replacement shakes, bars, soups and meals provides 1/3 NRV. 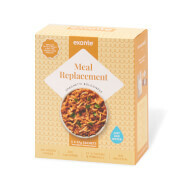 Substitute up to three meals a day for one of our diet products and benefit from a satisfying yet low-calorie diet. 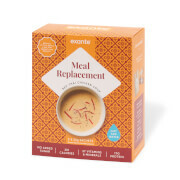 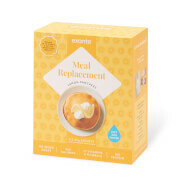 Choose our convenient boxed meal replacement multipacks and you could save money while also losing weight!